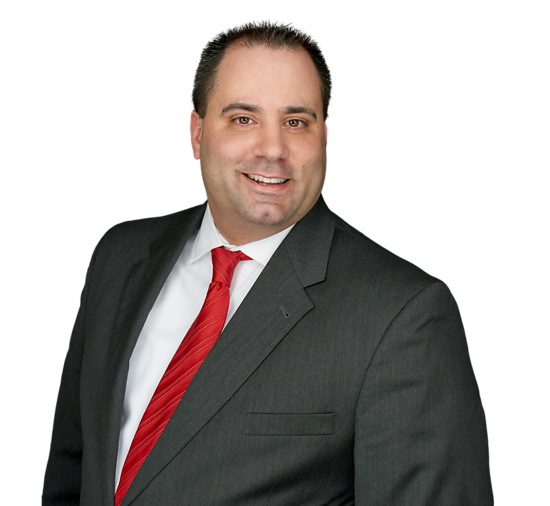 Christopher Abatemarco has a broad litigation practice, focused primarily in the areas of insurance defense, premises liability, mass tort and ERISA. He is actively involved in the litigation process, representing the interests of major statewide property and liability insurance companies as well as the interests of their insureds. Chris handles numerous aspects of litigation, including initial case assessment and investigation as well as all aspects of discovery, motion practice, trial preparation and trial practice. He practices in both the state and federal courts of New Jersey and New York. Prior to joining Connell Foley, Chris served as a judicial law clerk to the Honorable Robert A. Longhi, Assignment Judge, Superior Court of New Jersey, Civil Division, Middlesex County. He also interned with the Honorable Philip B. Cummis, Superior Court of New Jersey, Family Division, Essex County. New Jersey Defense Association Summer Newsletter Features Christopher Abatemarco and Michael Shortt's Article on "Expanding The Scope Of Potential Liability for Commercial Tenants and Commercial Condominium Owners"
Author, "Expanding The Scope Of Potential Liability for Commercial Tenants and Commercial Condominium Owners"
Author, "Commercial Landlord and Tenant Liability for Third-Party Injuries"